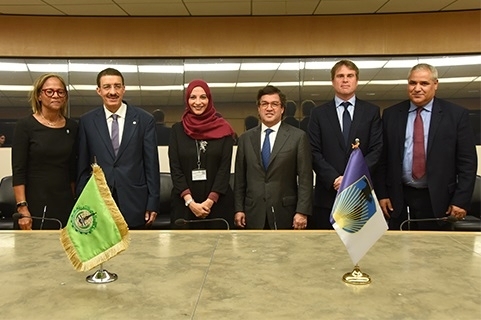 The Inter-American Development Bank Group (IDB Group) and the Islamic Development Bank Group (ISDB Group) have formalized a new partnership agreement to facilitate joint knowledge sharing and technical assistance opportunities including the co-financing of projects in Guyana and Suriname, the member countries they have in common. 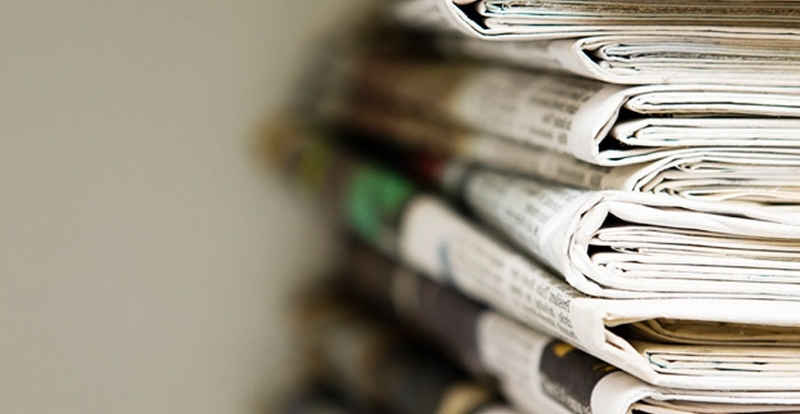 Under the partnership, the IDB and the ISDB could work jointly to improve access to services and opportunities for marginalized groups, enhancing trade through technical assistance, and improve the capacity of the public sector in Suriname and Guyana. The partners will also explore opportunities for collaboration in other IDB member countries with Muslim communities. The Memorandum of Understanding was signed by IDB President Luis Alberto Moreno, General Manager of the IIC James Scriven and President of the Islamic Development Bank, Dr. Bandar Hajjar at the IDBG Headquarters in Washington D.C. The Islamic Development Bank Group is an international Islamic financial institution, established in 1975 to foster the economic development and social progress of member countries and Muslim communities individually as well as jointly. The ISDB Group also comprises the Islamic Corporation for the Insurance of Investment and Export Credit as well as the Islamic Corporation for the Development of the Private Sector, the International Islamic Trade Finance Corporation, Islamic Research, and Training Institute.